Teams head to Merritt, British Columbia, to continue their battle for the 2014 Canadian Rally Championship. Complete broadcast coverage of Round 4. 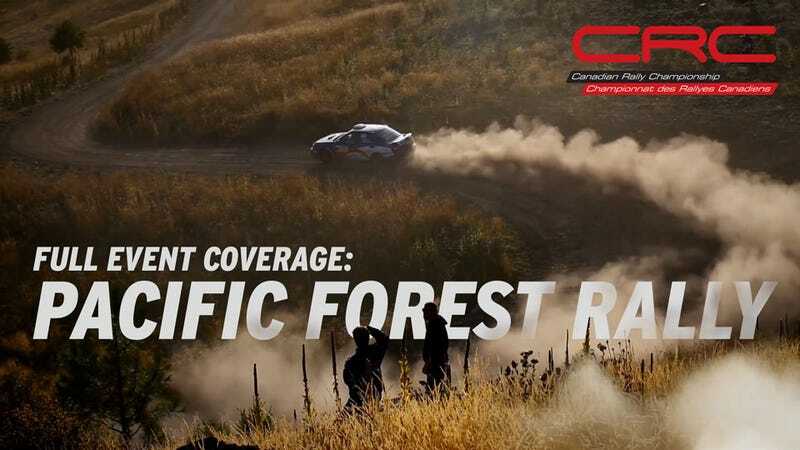 Complete action featuring Subaru Rally Team Canada and Antoine L'Estage in the Mitsubishi Evolution X, plus the historic and two-wheel drive class. Watch the full episode right now.